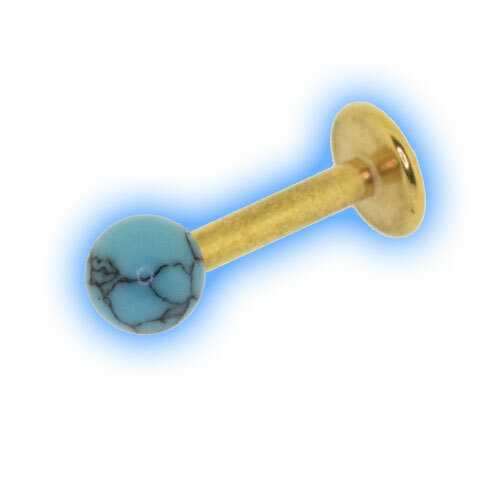 This Gold Plated Labret has a stunning Turquoise ball (dyed howlite) which is very eye catching and looks amazing in lots of different piercings both facial and ear piercings. 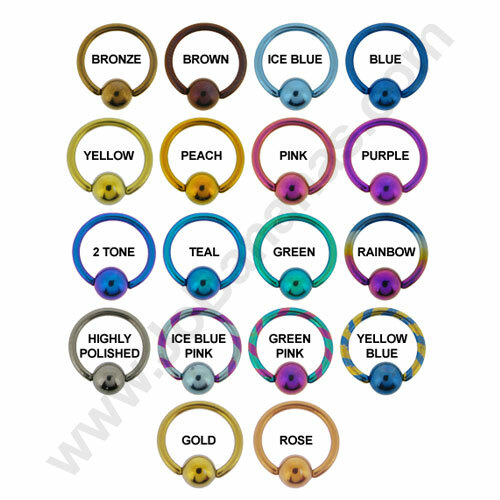 The labret stud is made out of 316L Surgical Steel which we plate in house in either Gold or Rose Gold plating. 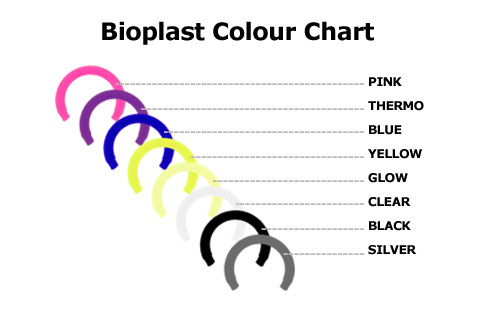 It is 1.2mm (16 Gauge) thick by either 6mm (1/4"), 8mm (5/16") or 10mm (3/8") long. 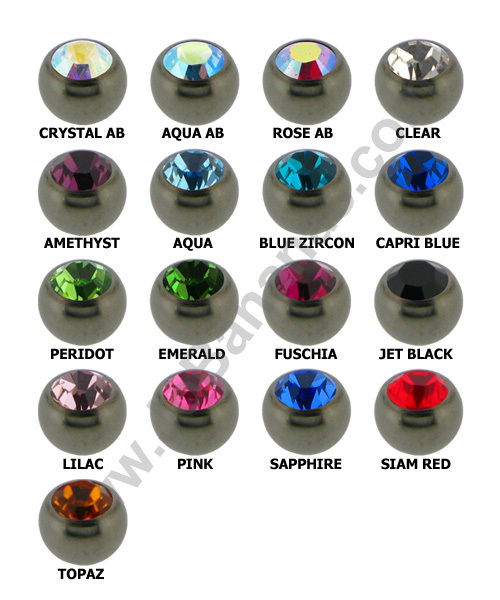 The turquoise ball is 3mm and can be unscrewed, the back disc is fixed to the barbell. This piece is also available in Surgical Steel if you would prefer a silver coloured labret stud.